Parents: you can invite people to attend your child’s IEP meeting. We are not aware of any regulation that requires parents to inform the public school whom a parent brings. Parents have more control over planning our child’s schooling than we often realize! One of the most overlooked people to invite is the paraprofessional(s) who work with the student. Parents can notify the special ed administrator in advance that the parent is inviting the para. Often the para is the person at the school who knows the child the best. If the public school district in Kansas is uncooperative, contact the advocates at The IEPCenter.com™ (parents can take an advocate as well). If student not attending school, why? ©2017 Special Education Parent’s Advocacy Link LLC dba The IEP Center™ are advocates who have special knowledge related to the problems of children with disabilities. We are civil rights advocates. We are not attorneys and do not give legal advice. We do not represent parents or children. We are not licensed to practice law in any state. Consult an attorney. Nothing in this blog is to be considered legal advice. We offer non-attorney advocate services at low-cost. Student struggles with going to public school and doesn’t want to go anymore. Parent requests and attends IEP meetings where solutions offered are not addressing student’s needs. Repeated meetings do not lead to productive outcomes. One way to avoid repeated fruitless IEP meetings is to take it out of that sphere and to a level where the players are different, the parent has more clout, and the game is different: mediation. Congress put mediation in place for us (parents) and it’s where parents can allow the district to “make up” for the district’s past errors. A mediator is provided free by the state. MEDIATION IS NOT LIKE AN IEP MEETING! Parents who had more than one meeting over the same topics with no positive results can consider mediation–it’s relatively quick compared to other approaches. Contact our advocates who are experienced in supporting parents before and during mediation. Setting up mediation can be tricky! It’s what parents don’t know that deprive our children of services. 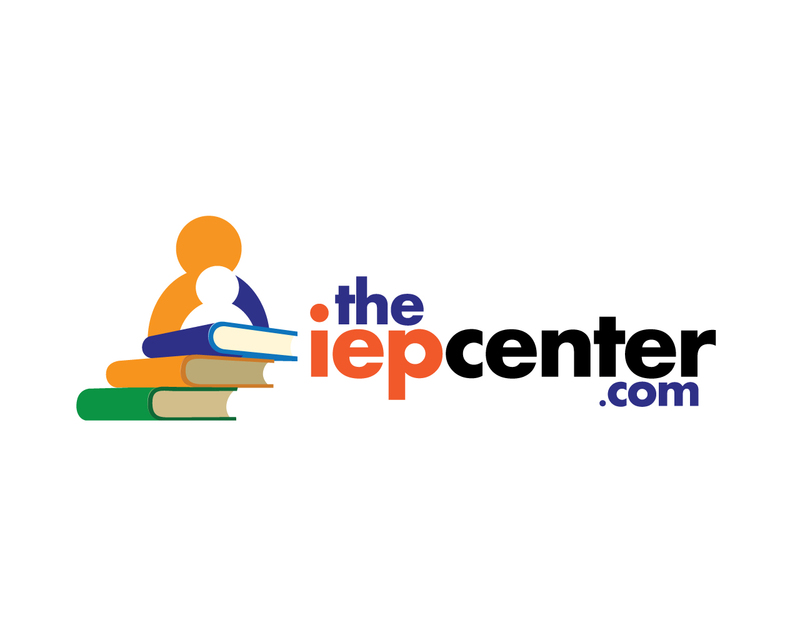 Special Education Parent’s Advocacy Link LLC dba The IEP Center™ provides information to parents regarding the problems of children with disabilities. We are not attorneys and do not give advice. We do not represent parents or children. Consult an attorney. We are civil rights, non-attorney advocates.